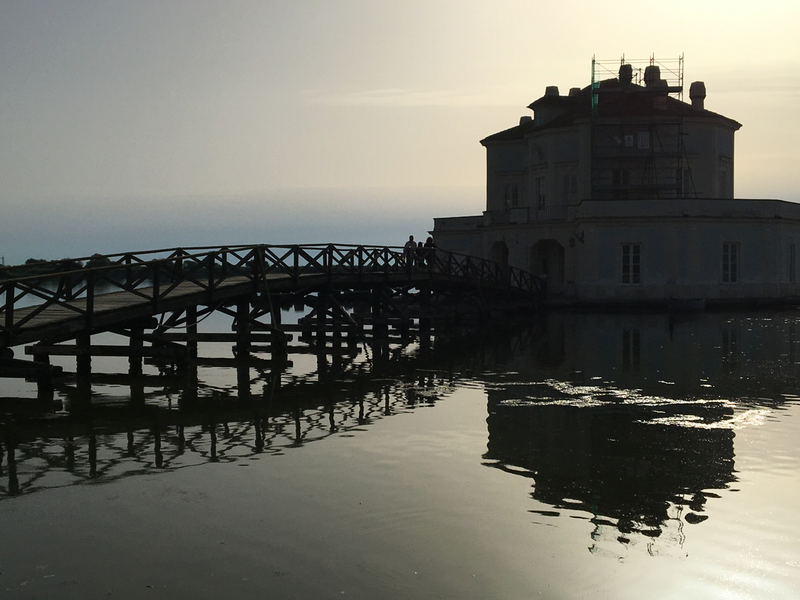 This entry was posted in Campania, Italy, Naples, Places to see in Naples and tagged architecture, Bacoli, Italy, La Casina Vanvitelliana, Lago Fusaro, Naples, oysters, royal hunting lodge. Bookmark the permalink. A real treat – it’s tucked away in the busy outskirts of Naples. Hidden but sadly also a little forgotten. When we went it was volunteers working to save it. What a treasure yet what a shame that it’s often forgotten or not to be found from people that don’t know about it. Thats nice that their at least trying to save it. Trouble is that there is so much that’s old and wonderful out there it’s hard for the authorities to know where to focus their resources … and hard for visitors to pick places to go in the little time most of them have.